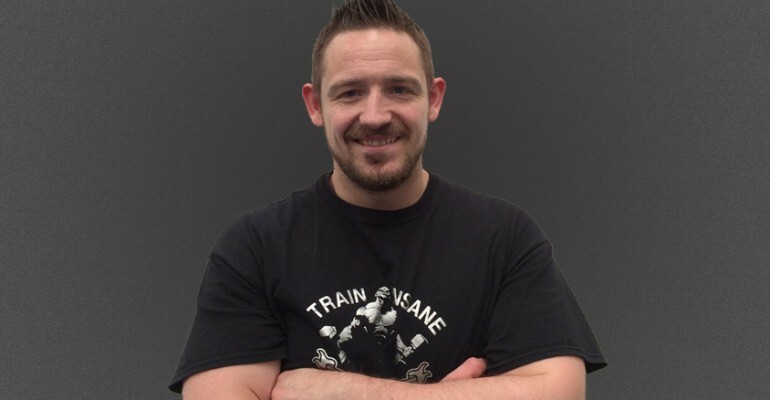 As Head Instructor of The Gym Ballina, Stephen carries an infectious enthusiasm for all things fitness related. Having worked in the Health and Fitness Industry for the past 8 years, and been active throughout his youth it was a natural progression into his current position. Stephen’s principle focus is on transforming people’s lives for the better through the medium of fitness. With a background in Martial Arts, Stephen balances his own training with Strength training, Cardio based exercises and Flexibility Training. Stephen uses his knowledge gained from past experiences to ensure he gets the best possible results from his clientele.